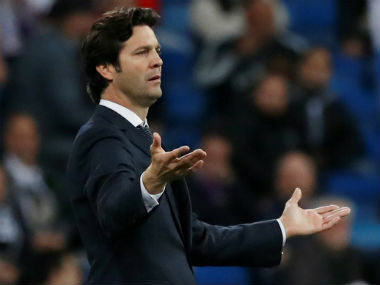 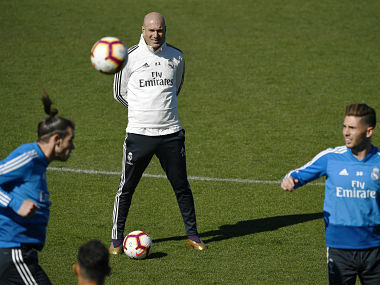 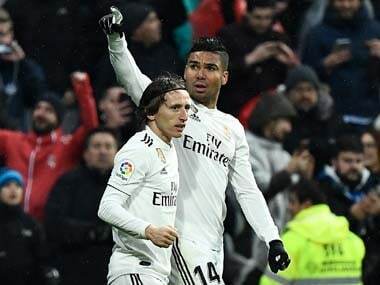 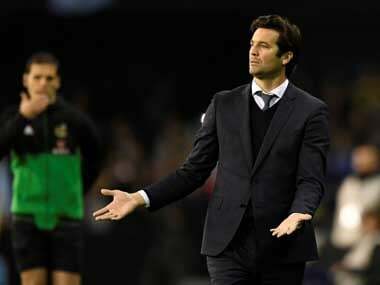 Santiago Solari vowed to fight on but the reign of Real Madrid in Europe is over and their season effectively is too after they were stunned by a 4-1 defeat at home to Ajax on Tuesday. 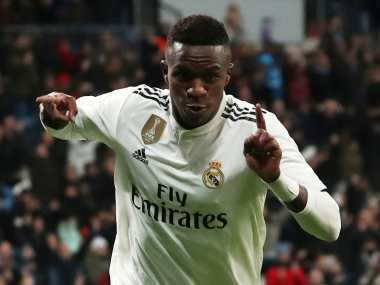 Brimming with confidence after scoring his first goal in La Liga in Sunday’s 3-0 win over Alaves, Real Madrid forward Vinicius Jr. said he was raring to take on Barcelona in next week’s Copa del Rey semi-final first leg. 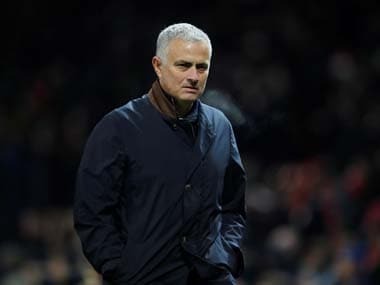 Jose Mourinho was dismissed by Manchester United after a poor run of form left the club sixth in the Premier League table and 19 points adrift of leaders Liverpool. 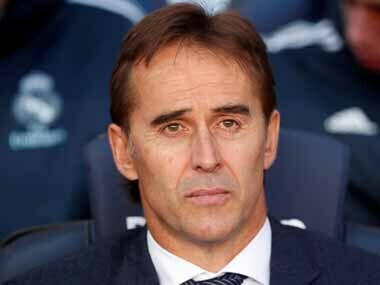 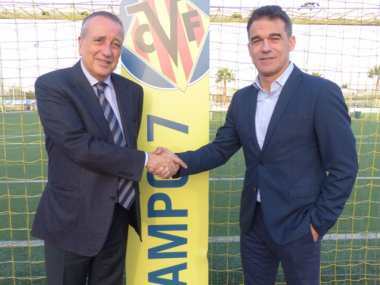 Javier Calleja has been replaced as coach by Luis Garcia Plaza at struggling Villarreal after winning just three matches this season, the Spanish La Liga club announced on Monday.